While Samsung and Motorola are busy putting the finishing touches to new smartwatches for the end of 2015, Sony is keeping its existing customers sweet. Its new Watch Faces for SmartWatch 3 app gives users more options when it comes to displaying the time on their Sony wearable. The free download is available now on Google Play to anyone running the Android Wear app on their phone and with a Smartwatch 3 on their wrist. There's a range of watch faces and widgets, including date and steps, to choose from and personalisation includes changing backgrounds, hands, indixes and accent colours. So if Android Wear's existing range of indie and designer watch faces isn't enough for you, play around in here. 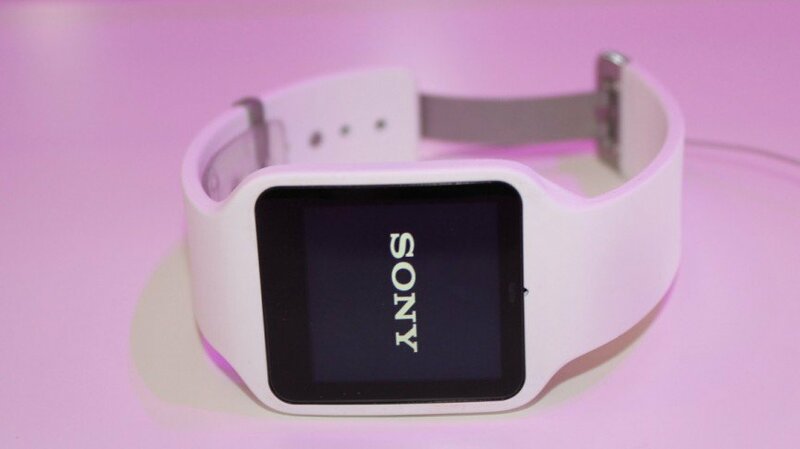 Styles include classic watch faces, Sony style watch faces and watercolour backgrounds. There's only a handful to choose from right not but hopefully Sony will continue to add new designs. Sony might not be updating its SmartWatch line at IFA but it did just announce the Sony SmartBand 2, a fitness tracker with a heart rate monitor and so-called smarter insights into sleep and wellbeing. Expect an in-depth first look with that device very soon. Do you have a SmartWatch 3? Are you still happy with the GPS Android Wear watch or are you looking to swap for a newer model? Let us know in the comments.